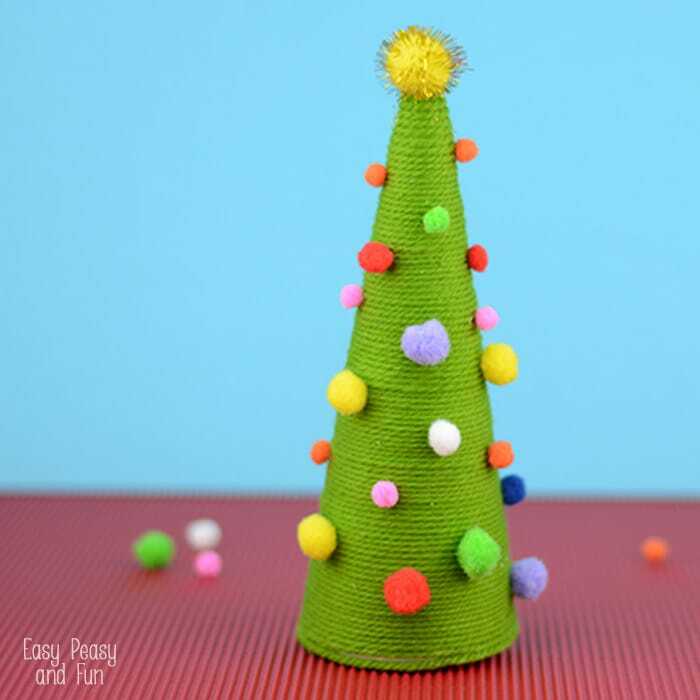 This little pom pom cone Christmas tree craft will double up as a fun decoration for the holidays. 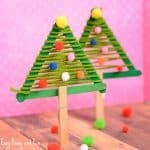 These will look wonderful along a DIY Christmas paper garland. 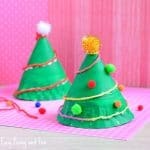 Start by poking a hole on the top of the cone and fill it with glue. 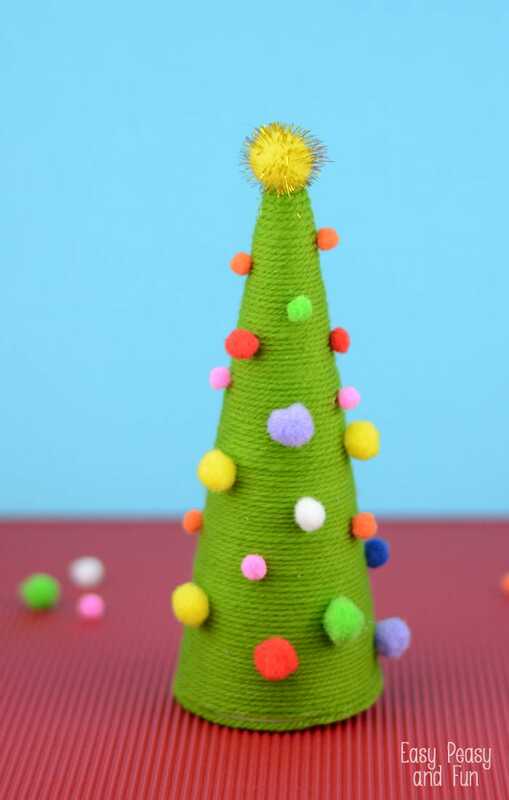 Tuck in the yarn and let it dry (this will make the wrapping a whole lot easier). 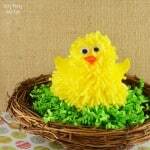 Wrap the yarn around the cone, starting on top and working your way to the bottom – add glue as you go. Let the glue dry. Add pom poms. White school glue works like a charm here. Let dry. 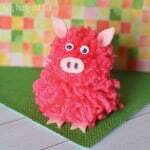 Want to do something that is super easy to make and looks absolutely adorable? 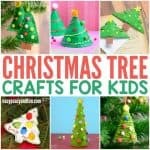 Make these cotton round angels. 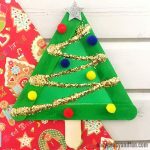 If you’ve got a crafty toddler in your home I’ve gathered some super easy Christmas crafts for toddlers to make (some with some help from you).